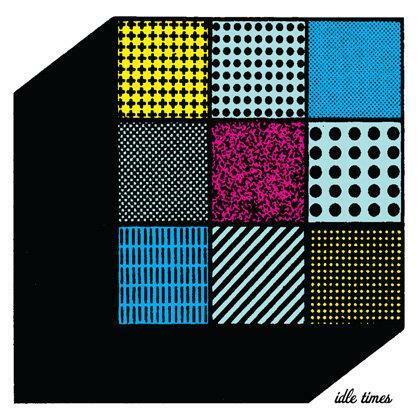 Super fuzzy Seattle rockers Idle Times will release their self-titled LP on October 26th via the HoZac label. You should be very excited about this. Listen. Hopefully, Idle Times will head east to NYC and play a show or three in the not too distant future.